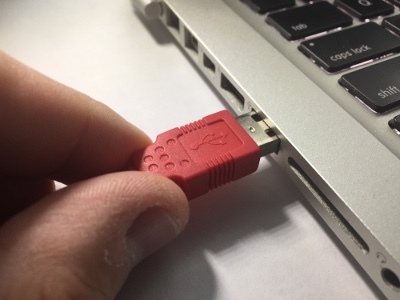 Connect the PICkit 3 USB Cable to the PICkit 3 Programmer. 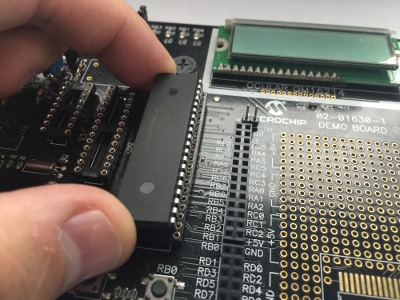 Install the PIC® Microcontroller in your development board. 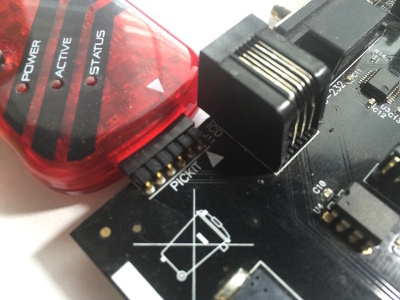 Connect the PICkit 3 to the Programming Port on your development board. Connect power to your development board. 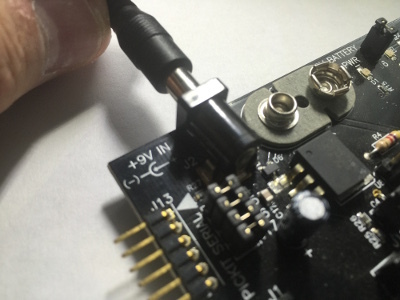 The PICkit™ 3 can power a development board with 50 milliamps or less. 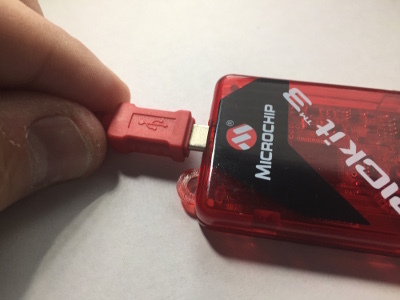 However, we recommend you power the board separately until you are familiar with the tool and the limitations of providing power through the ICD 3..